If you've been following me for any length of time or even if you're new here, you will quickly see that I love a good bargain. I'm all about finding the best product, at the best price. 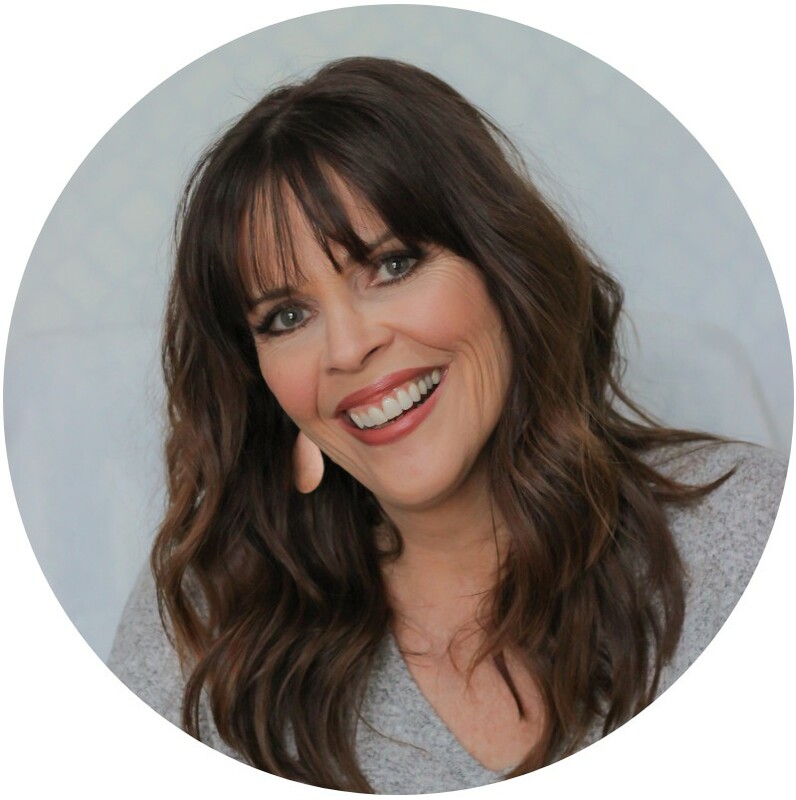 Sure, I'm willing to pay for good products, but when I don't have to and I can still have good quality, you can bet I'll be going that route! This is definitely one of those products! 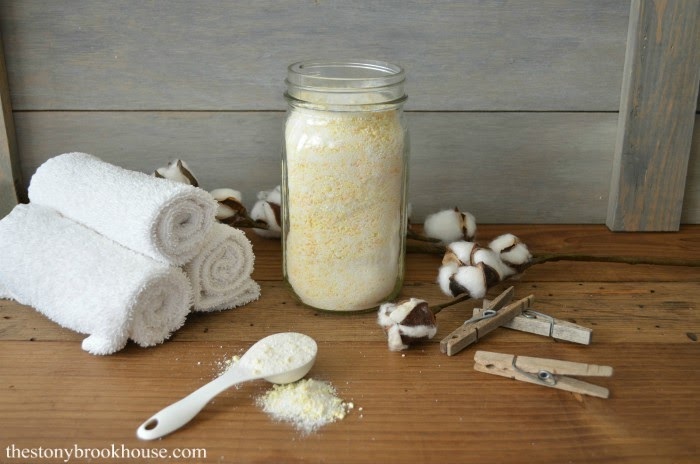 I've been making my homemade laundry detergent for years. 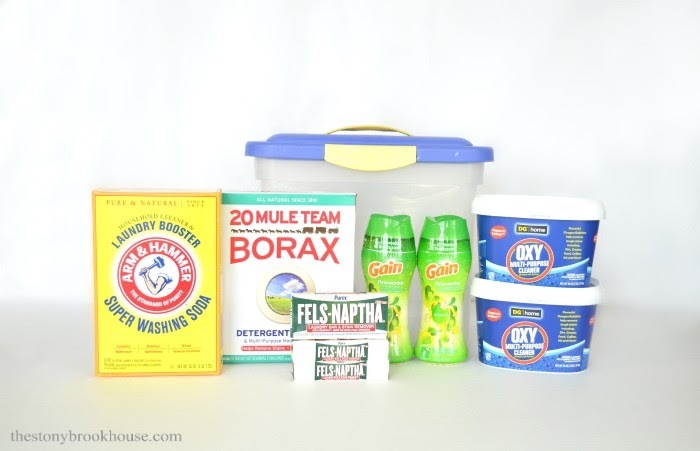 DIY Laundry Detergent ~ New and Improved! The recipe has evolved and improved over time. But now I make it in one HUGE batch that lasts me over 18 months! Which I LOVE! Plus, I've made it even easier to make! It's easier, because there is literally NOTHING to measure! Love that!! Here are the ingredients... Minus one! Ugh! I can't believe I forgot to put it in the photo! 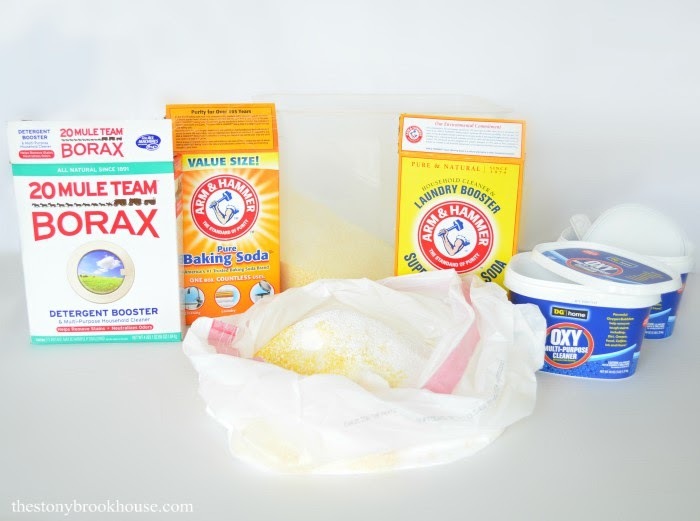 Baking soda!!! You only need a small box! You can pick up all of these ingredients at your local grocery store. I shop for them at Walmart and Dollar General for an even better price. 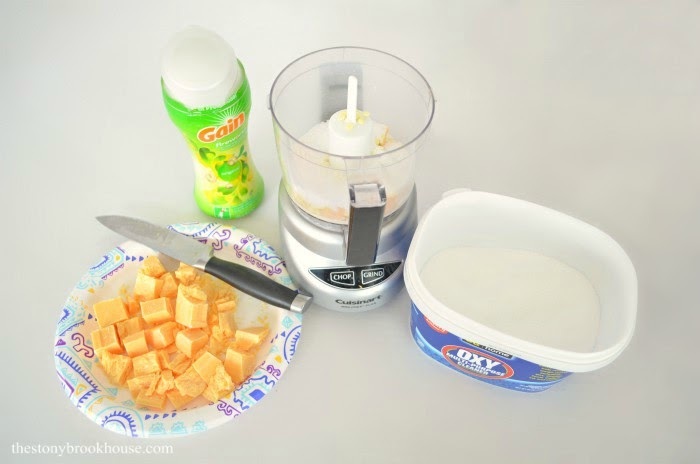 Cut up the Fels-Naptha soap into chunks and chop in a food processor. (Hubby thought it was chunks of cheese at first 🤣) Add approximately a 1/4 cup of Oxy and some booster beads to help the processor grind it up finely. I try to finely chop all the booster beads with the bars, so that everything is practically in powder form. Once all three bars are completed, it's just a matter of mixing! I use a large trash bag, and layer all of the remaining ingredients. Roll it around, mix with your hands, whatever you want to do. Then I put it in a large container to store it in and use a smaller one near my washer. 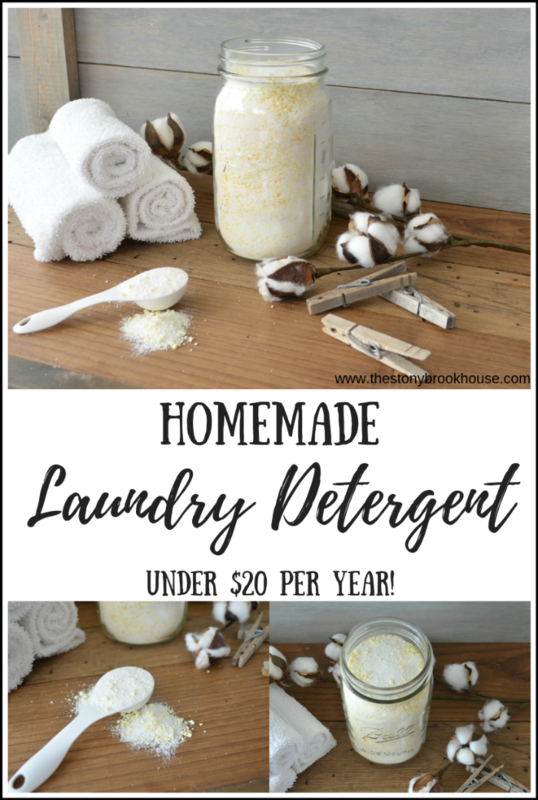 It's easy to keep a measuring tablespoon in the container, and measure out 2 tablespoons for each load of wash.
All of this added up to $27.35. It lasted me 1 year and 9 months! What?! Granted, it's just hubby and I. That definitely makes it wayyyy under $20 a year! Isn't that crazy when Tide detergent can run about $10 for a tiny bottle that will barely do 44 loads? Does it take some time to make? Yes, about 30 minutes. But is saves so much in the long run!